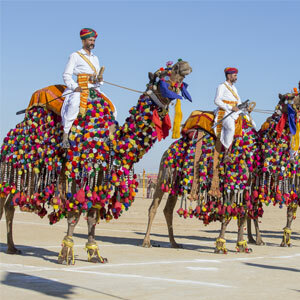 A cornucopia of colour and culture, Gujarat is a traveller’s dream. With magnificent temples, opulent palaces, rare wildlife and exquisite handicrafts; the Land of Legends and Lions is one of the most popular destinations in India. 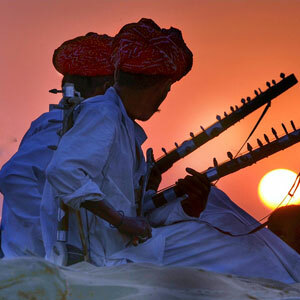 See the best of Gujarat with Akbar Holidays. You will be welcomed at the Great Rann Resort and checked in. Enjoy lunch in the dining hall and spend the afternoon exploring the area and indulging in some retail therapy. Leave at dawn for a tour of White Rann. Return to the resort for breakfast and spend the afternoon at leisure. 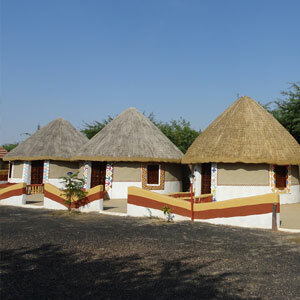 After breakfast at the hotel check out of your hotel and depart for Bhuj for a complimentary sightseeing tour. You will be welcomed at the Great Rann Resort and checked in. Enjoy lunch in the dining hall and spend the afternoon exploring the area and indulging in some retail therapy. After high tea in the evening you will leave for a visit to the Great White Rann, the largest salt desert in the entire planet. Return to the resort later in the evening and have a delicious dinner. You will then enjoy a fun evening of cultural activities at the resort. Leave at dawn for a tour of White Rann. Return to the resort for breakfast and spend the afternoon at leisure. Take a complimentary tour of Kalo Dungar.Gandhi nu Gam before you return to the resort for dinner and another evening of fun and games.